Available in both 202 and 304 grade. N.R Trade link came into existence in the year 2011, as a Sole Proprietorship based firm. With our operational head quarters located at Bengaluru, Karnataka (India), we are engaged in the business of manufacturing and trading of qualitative products. 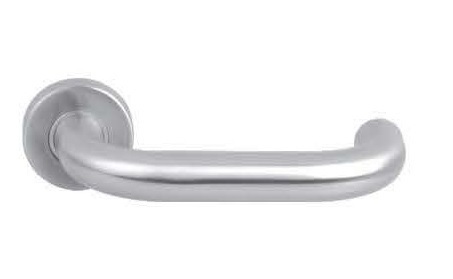 Our product range comprises of Stainless Steel Hinge, Stainless Steel Knob, Cabinet Handle, Mortice Handle and many more. These products are widely known for their designs, easy installation and long life.